Dual Electronics has been a leader in the panel-top devices that supply valuable information to iPads and other tablets that have become so popular in cockpits. 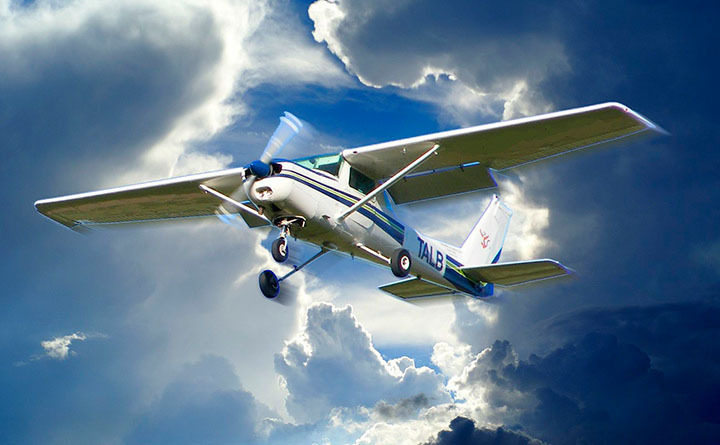 Because they are not mounted in the panel, certified aircraft can use these receivers immediately. 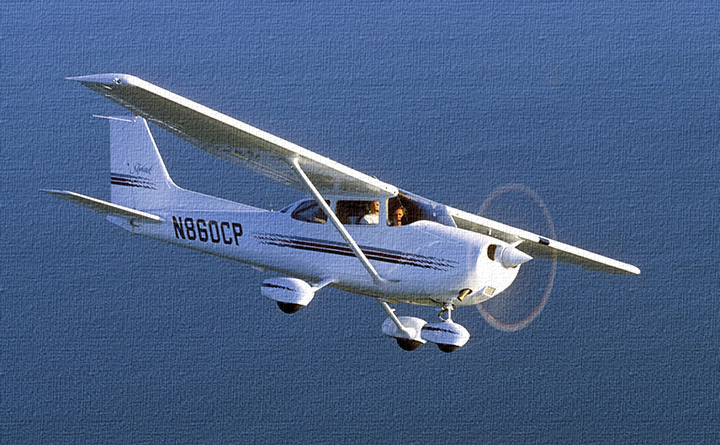 Light-Sport Aircraft and light kit aircraft have also warmly received Dual's devices as have pilots in other countries (Dual supports the Russian satellite systems as well.) On this video, Dual's Joanna Lukins reviews the entire product line. 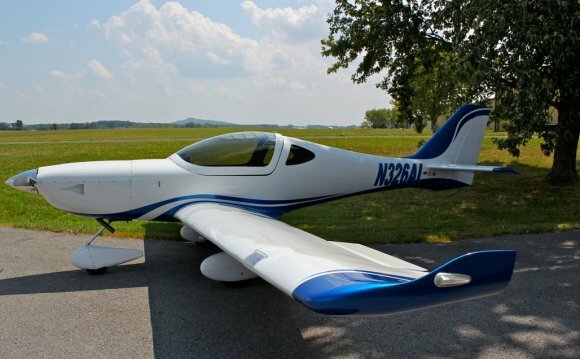 Vision Sport light sport aircraft review.